amazing Tarzan Swing, This tour is for the truly adventurous!. an ecological experience as a canopy adventure. It is suitable for the whole family. to see and learn about the tropical rainforest and have fun at the same time. 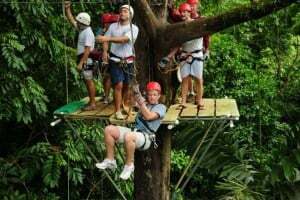 Canopy Safari is the oldest canopy tour in the southern zone of Costa Rica. We opened our first tour in 1997 and since then we have never stopped striving to be the best in every sense. Our goal is to provide each and every one of our guests an amazing experience out in the rainforest. 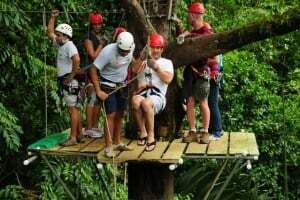 Our tour offers something for everyone; from our thrilling Superman or a Tarzan swing to our butterfly garden to our walking trails, to our zip lines where everyone gets to sail like a monkey through the canopy of the rainforest. Today Canopy Safari has a stunning restaurant set next to a pristine river right in the heart of the protected rainforest. Next to our restaurant is our butterfly garden, our serpentarium, and our cayman pond, here our guides take everyone on guided tours where they can learn about the amazing life cycle of these beautiful animals. We also have twenty platforms, eleven zip lines, two rappel lines, two suspension bridges, a Tarzan swing and our newest attractions: The Superman and the QuickJump. All of these exciting elements are built in a circuit that starts and ends at our restaurant. On our private rainforest reserve, we also have a wonderful walking trail system for those guests who prefer to keep their feet on the ground. Our trail system is set in the heart of our jungle property right below the canopy platforms. So those guests who choose to enjoy the trails can still see and cheer on their friends and family who are on the zip line course. At our restaurant, we serve a delicious typical style, buffet meals. Everyone raves that our food is some of the best that they enjoy in Costa Rica. We take great pride in this as do our cooks. All our employees are local Costa Ricans who love to share their love of their culture and amazing environment where they live, work and play. Canopy Safari is the perfect activity for everyone, from thrill seekers, to nature enthusiasts, to foodies.  Our company objective is to provide tourists a unique activity and ecological experience while at the same time helping to aid in the preservation of the world’s endangered rainforest through direct financial support to conservation, education, and reforestation efforts. 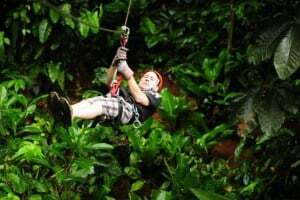 Zip Line Canopy Tours through the Rainforest in Manuel Antonio. Sail high above the rainforest canopy and experience Manuel Antonio’s most popular adventure sport: the canopy zip line. This exhilarating tour was actually invented in Costa Rica and has since been featured on the Discovery Channel. 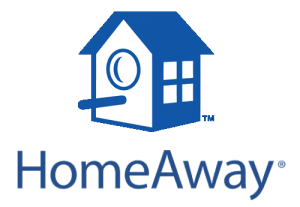 This is an adventure for people of all ages and interests and is certainly one of the highlights of Costa Rica. Now featuring: 18 platforms, 10 zip lines, 2 repel lines, one suspension bridge, one “Tarzan swing”, a butterfly farm and serpentarium!! !